Chicago I.T. 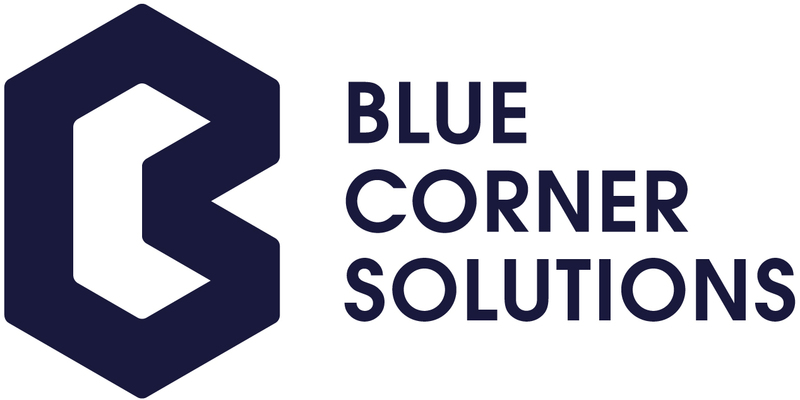 Services is now Blue Corner Solutions. If you are not taken there momentarily, click here.